Folds in the abdomen not only look awful, but can also be cause of diabetes and heart disease. Therefore, you need to get rid of them as soon as possible. To find out problems with excess fat on your belly, measure the waist circumference with a centimeter tape. If you are a man, the result should not exceed 102 cm, if a woman is 88 cm. Those who have a higher number need to use one of these methods. 1. Don’t eat sugar and sweet drinks. Refined sugar has a negative effect on metabolism. Sucrose is broken down in the body into glucose and fructose. If you eat a lot of sugar, fructose enters the liver in excess quantities, the body processes it into fat. And it is postponed, according to research, precisely in the waist. Worse than sugar in this respect, is only liquid sugar. Sweet drinks are not registered by the brain as a cake or candy, so a person can drink them in unlimited quantities. However, they significantly affect the overall caloric intake. 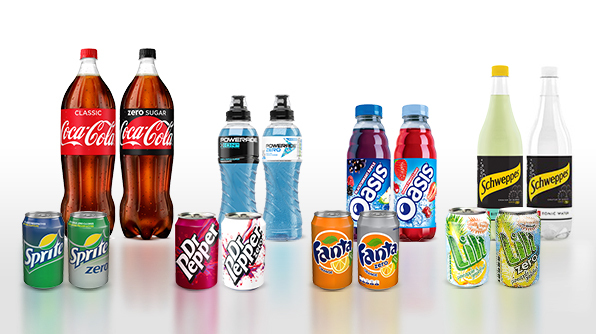 Sweet drinks increase the risk of obesity for children by 60%. 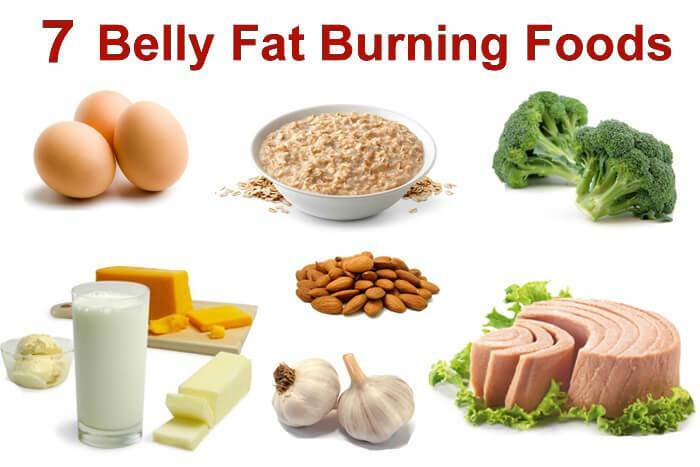 Therefore, the first step to lose belly fat – changes in diet. Remove soda and juice from bags from it. But leave fruits: the pluses from them overlap the minus of fructose. And, of course, read the labels, because sugar can be in products in which you do not expect it at all. Protein is the most important macronutrient for weight loss. It reduces food cravings, accelerates metabolism by 80–100 kilocalories per day and helps to eat less by 441 kilocalories. 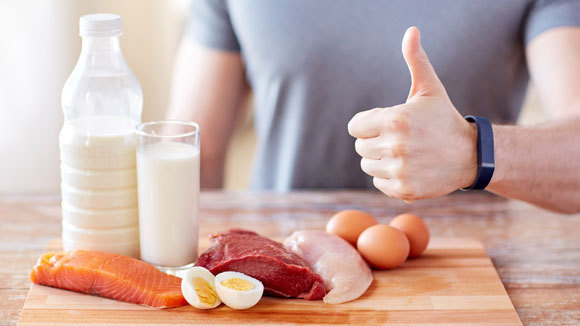 Protein will help not only lose weight, but also not to gain it back after returning to the usual diet. Studies show that people who eat more protein have much less abdominal fat. Experiments also confirm a decrease in the risk of an increase in the abdomen over the next five years. 3. 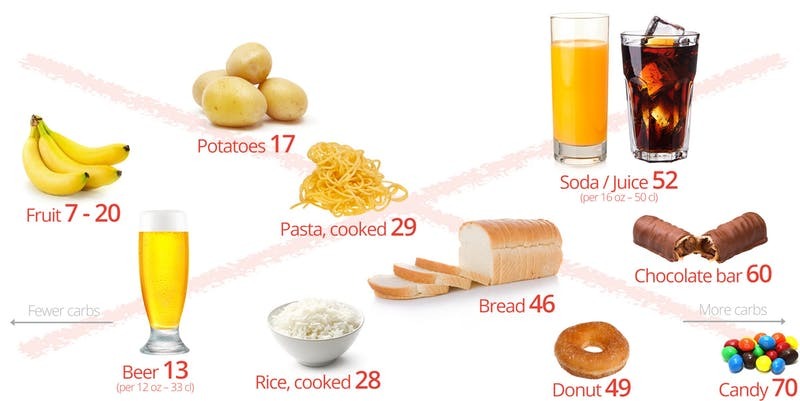 Reduce carbohydrates in the diet. Low-carb diets are more effective than low-fat diets. And this is true even in cases where participants in experiments with low-carb diet are allowed to eat as much as they want, and the group on a low-fat diet was limited in calories. An additional effect of a low-carb diet is the rapid elimination of water from the body. Therefore, the result on the scales will be visible in literally two days. Also, studies prove the effectiveness of reducing carbohydrates in the diet specifically for losing visceral fat. To reduce weight, it is enough to refuse refined carbohydrates. If you want to lose weight fast, reduce the daily rate of carbohydrates to 50 grams per day. This will lead to a state of ketosis, when the body uses precisely fat as energy. Fiber helps in the difficult task of losing weight, especially for soluble fibers. They absorb water and form a dense gel, which is retained in the intestine. As a result, the movement of food through the digestive tract slows down, what gives a longer feeling of satiety and reduces appetite. One study found that 14 grams of fiber daily reduced calorie intake by 10% and resulted in a loss of 2 kg over four months. In another experiment, consuming 10 grams of soluble fiber per day resulted in a 3.7% decrease in visceral fat. Therefore, eat more vegetables, fruits, legumes, some grains, such as oats. As a supplement, you can use glucomannan – a substance from the roots of the konjak plant. This is one of the most viscous dietary fibers, which effect to lose weight has been scientifically proven. Exercise is important not only for weight control, but also for overall health. If you want to lose belly fat, you shouldn’t pay attention to side belly workouts. Studies confirm that local fat loss doesn’t exist; twisting doesn’t affect to the volume of the abdomen. But walking, jogging, swimming and other aerobic exercises help to effectively lose fat in the side belly area. They also help prevent weight gain in the future. At the same time training reduces inflammation, reduces blood sugar levels and minimizes metabolic disorders. If you don’t measure portions and do not record the number of calories, proteins, fats, carbohydrates, then you simply cannot increase protein content to 25-30% of the total calories value. All you need to control the diet are a kitchen scale, an application for fixing the results and a simple formula for calculating calories content in complex dishes.